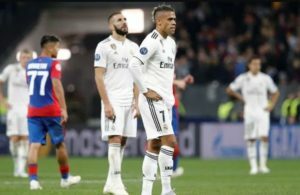 It’s safe to conclude that these are tough times at the Santiago Bernabeu as Real Madrid yet again failed to score and lost by a lone goal away to Alaves on Saturday. This was always going to be a tricky tie for the Los Blancos due to their present run of form, and it proved so. The loss saw Alaves break through an 87-year wait for victory over the Los Blancos on their home turf and this was definitely their best chance going by Real Madrid’s performances in recent weeks. They took it! 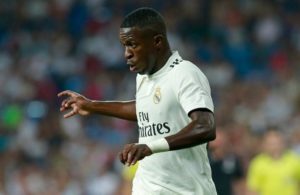 As usual, Julen Lopetegui’s men edged the possession stats but failed to penetrate the Alaves defense, as the likes of the returning Gareth Bale and center forward Karim Benzema were anonymous in the game. One could easily question the character of Julen Lopetegui’s men as they continue to concede goals in a frustrating manner. This time, they suffered the loss courtesy of a 95th-minute header by Manu Garcia. This speaks volumes of the side’s present mental strength and morale. 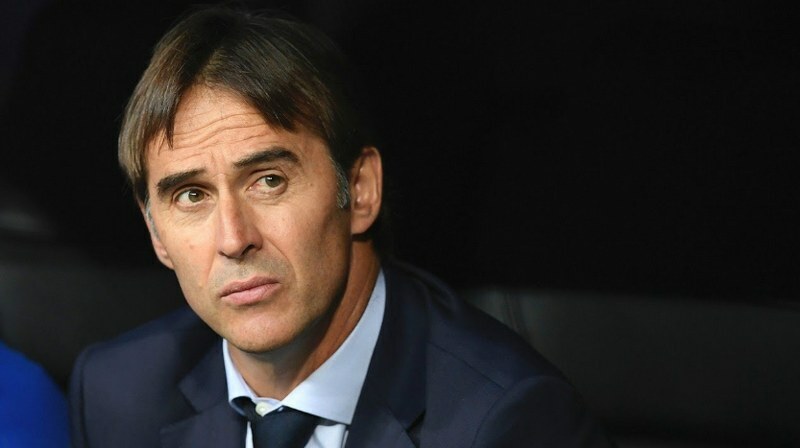 The international break could not be coming at a better time with regards to Julen Lopetegui’s current run with his team. He’ll now have ample time to identify and proffer solutions to the current apparent rot in the side. 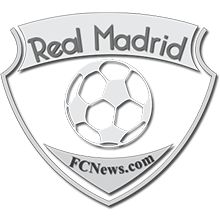 Hopefully, they come back revitalized after the international break, as any similar performance to what has been attainable in recent weeks may not be acceptable by the Real Madrid hierarchy. 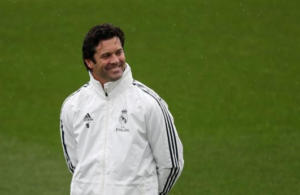 Meanwhile, Real Madrid now sit fourth on the La Liga table and have failed to score in their last 3 league games. They have 2 losses, 2 draws, and 1 win in their last 5 league games. They are now 2 points behind current leaders Sevilla and could find themselves 3 points behind if Barcelona grab all 3 points at the Mestalla on Sunday. Not many would have envisaged this after the quick impressive start to life this term. A good number of folks thought they had moved past Ronaldo, but this doesn’t appear to be the case. Benzema also hasn’t helped matters as he has gone missing in the last few games. Hopefully, Julen Lopetegui has these issues sorted out before the end of the international break and the return of competitive club football action. Next Story → Critique! 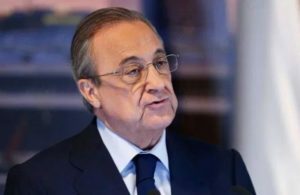 Who is to blame for the crisis at Madrid?